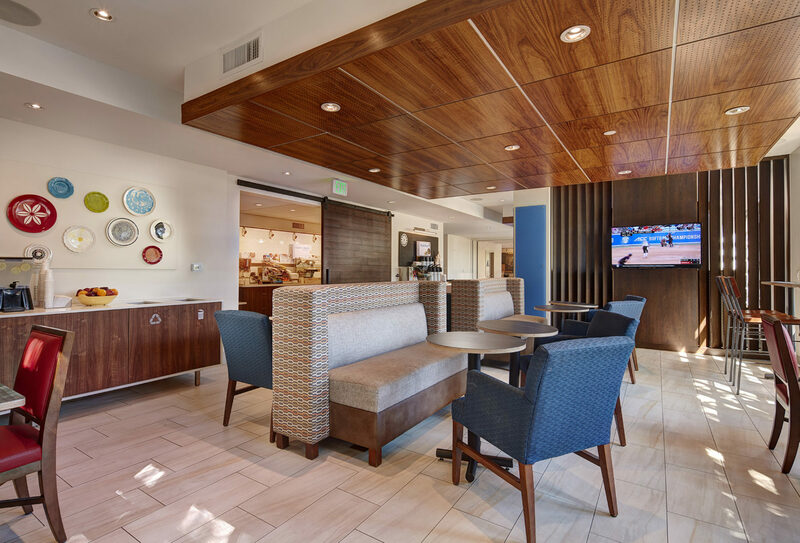 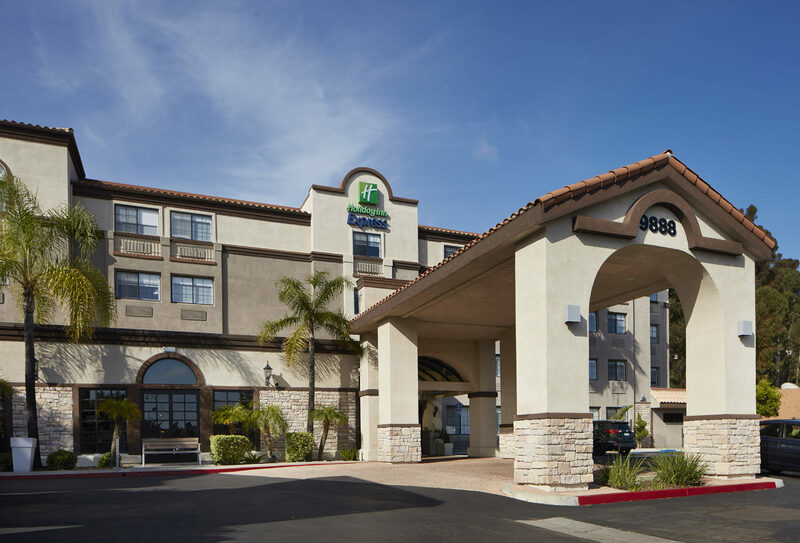 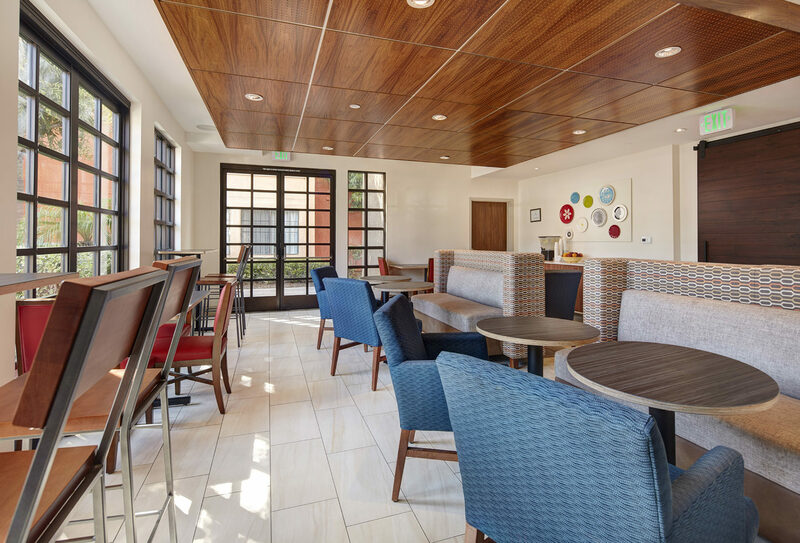 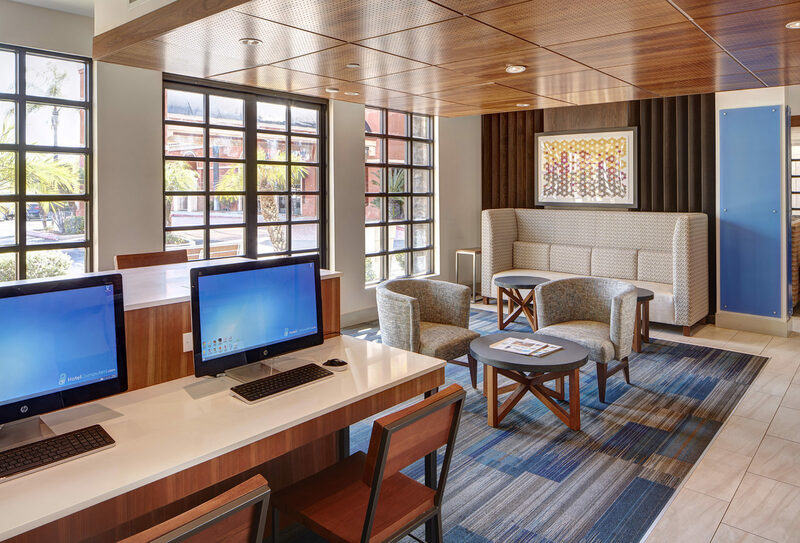 The Holiday Inn Express Mira Mesa project consisted of the expansion and renovation of the existing hotel facility. 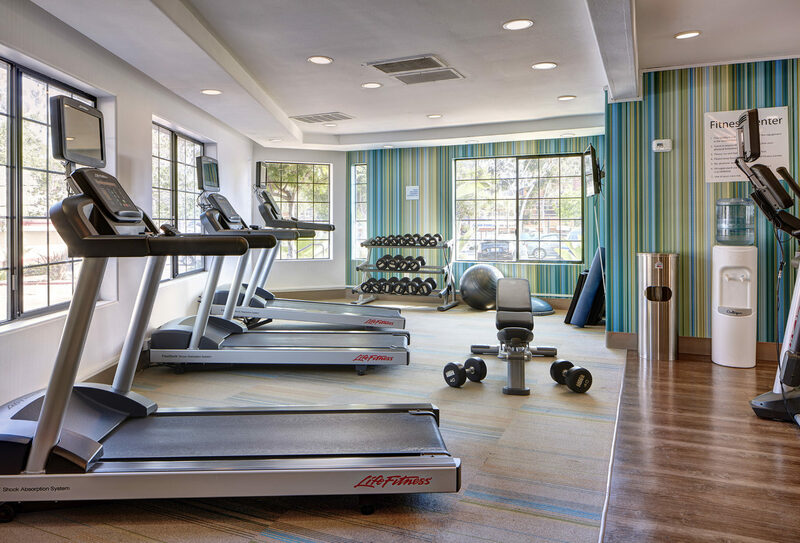 The scope of the expansion and improvement work included the addition of six new guest rooms, which were constructed over the existing great room area, expansion of the lobby area, new lobby entrance, new management office, new fitness facility, new great room with breakfast area, kitchenette, business center and lounge. 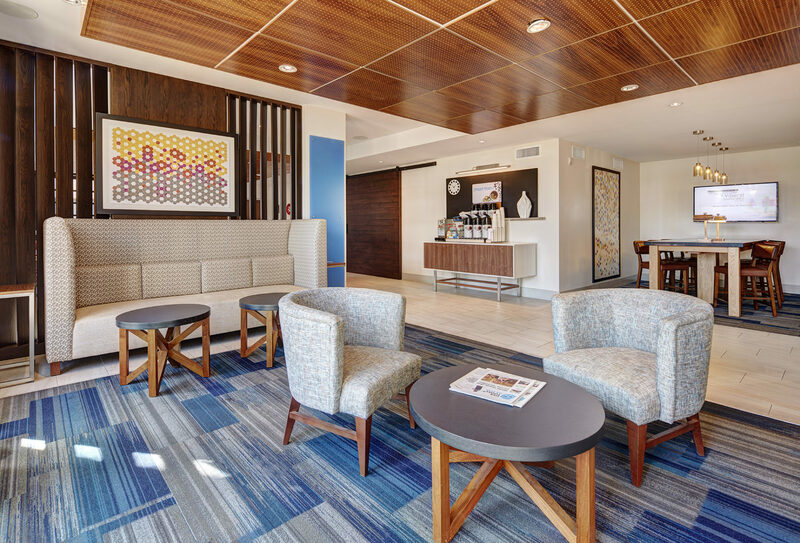 In addition, all of the common corridors and guest rooms were upgraded to include new floor and wall coverings, upgraded lighting and new soft goods within the guest suites. 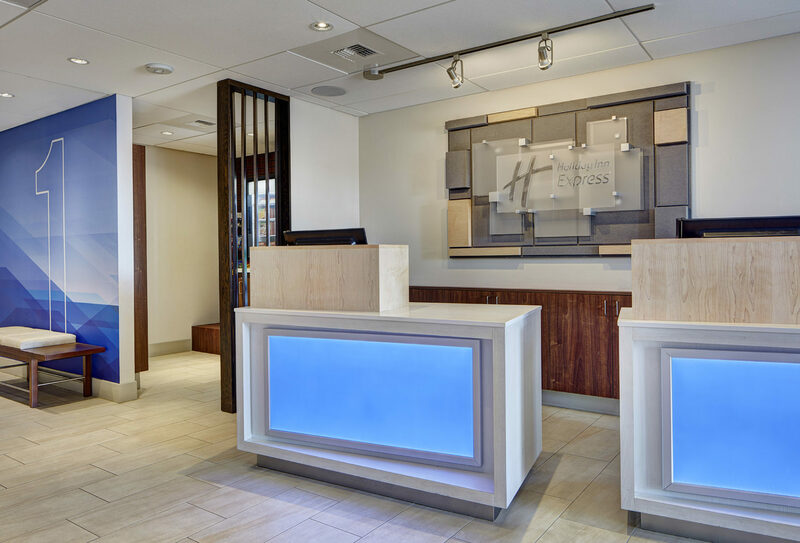 All construction took place while the hotel remained open and operating, therefore requiring advanced planning and coordination.